Match day six proceedings will be special for the duo of Daniel Ogunmodede and former Nigerian International, Bauldwin Bazuaye, who will be in charge for the first time at newly promoted Remo Stars and Katsina United, respectively. The duo take charge in the dug out following the exit of their bosses, Nduka Ugbade and Bala Nikyu, who left for different reasons. 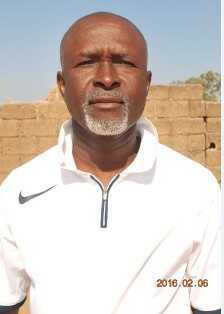 With his new role at Katsina United, Bazuaye becomes the third former player from the 1985 Golden Eaglets squad after Imama Amapakabo and Ugbade to be in charge of an NPFL side. Ugbade, who was a team of Bazuaye at the Under 16, Under 20 and senior level left Remo, a team he guided to the elite class due to contractual disagreement. On the other hand, Nikyu parted ways with Katsina for personal reasons. Truth be told, very few people outside the South West may know him, but his promotion illustrates the confidence of the club's hierarchy in the coaching talent at the Sagamu side owned by businessman, Kunle Soname. 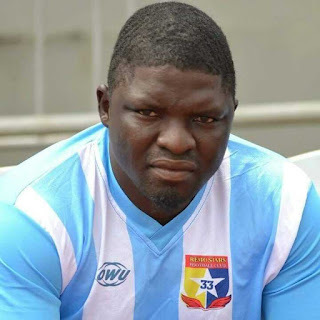 Ogunmodede is in the hot seat at a time his side visits winless and bottom-of-the-table Akwa United and gets the chance to hug the headlines. 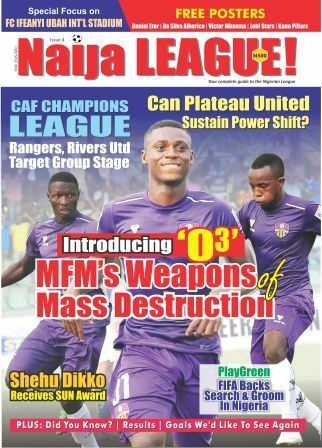 As one the youngest in the NPFL, the success of Fidelis Ilechukwu at neighbouring MFM, in Lagos, will fire the zeal to excel in his new position. “The team will go into the game against Akwa United with a positive mindset despite the recent shake up in the team. "The decision is tough but we will work on the psyche of the players going into the game”. With club top scorer, Victor Mbaoma, Ogunmodede is confident of getting a good result. Interestingly, Mbaoma is a dead ball specialist and team mate, Oche Salefu, comes with similar quality. In Lokoja, Bazuaye will be up against Niger Tornadoes. “All hands are on deck to ensure a good start”, Bazuaye told naijaleague.com.ng. Experienced Obinna Eleje, who has played for Enyimba and Nasarawa United provides experience for the youngsters in the team. Ogunmodede joined Remo Stars in 2015 from Crown, where he spent six years learning the ropes. An apostle of youth football, he was elevated from the club’s youth system. With experience as an assistant at Crown and later Remo, expect a fine brand of football from the youthful coach, who was in charge when the team narrowly lost the Metro League in Lagos. Bazuaye has worked as an assistant at the famous Bendel Insurance, a team he played for in his native Edo State, Lobi Stars and he was head coach for the first time at Mighty Jets. The performance of Mighty Jets attracted the attention of the Katsina United hierarchy, who lured him to the club.